Directional data arise in many fields including biology, ecology gelogy, geophysics, criminology, medicine. When dealing with spherical data, the angular Gaussian (AG) distribution on the sphere Sd-1 is analogous to the Fisher-Bingham (FB) distribution on Sd-1. The Kent distribution is an important subfamily of the general FB distribution which has elliptical contours. 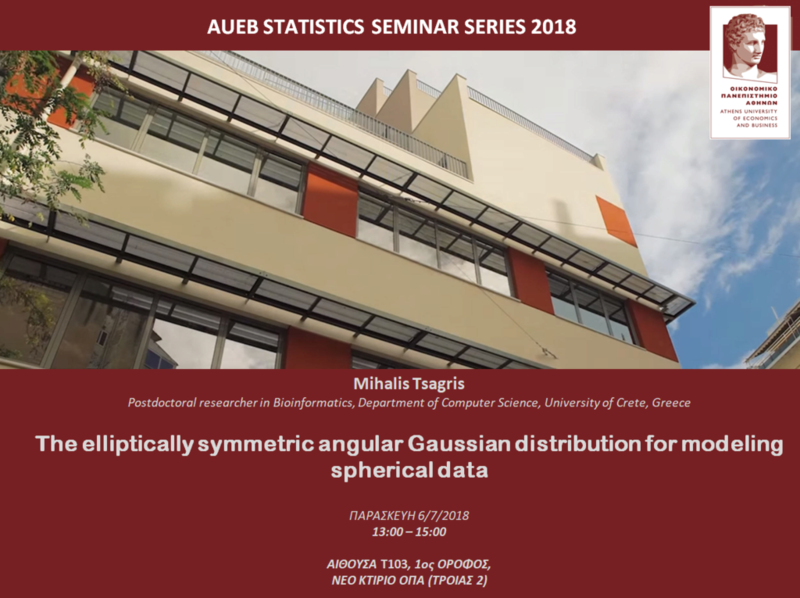 In this talk I will present an analogous subfamily of the general AG distribution, called elliptically symmetric angular Gaussian (ESAG) distribution. 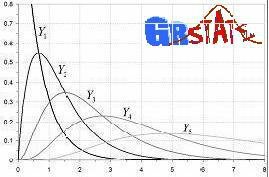 The ESAG distribution is particularly easy to simulate and has a density that is quick to evaluate exactly. I also discuss the use of ESAG for regression modelling on the sphere. The numerous advantages it offers include spherical-spherical regression and general spherical regression without assuming rotational symmetry (the analogue of independence in the bivariate normal in R2).